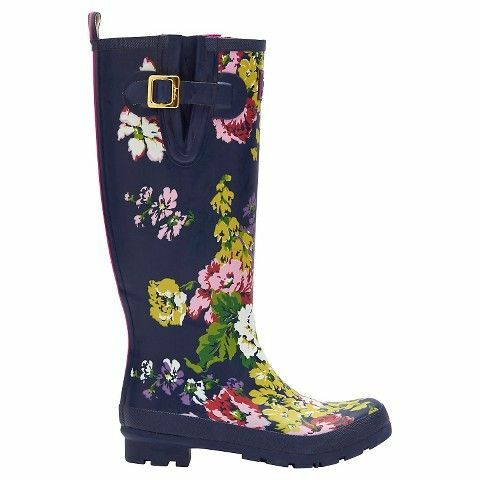 Bridal Bargain Hunter: Tuesday Shoes - Tut Tut, Looks Like Rain! 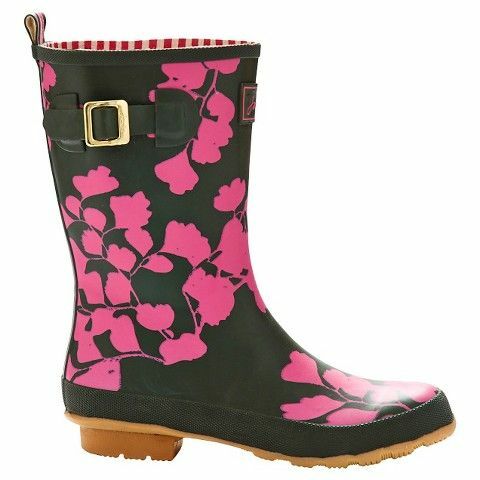 Tuesday Shoes - Tut Tut, Looks Like Rain! Does the forecast call for showers? Hoping for luck, fertility, or cleansing so you scheduled the downpour? If so, you're going to need something a little heartier than satin pumps to combat the puddles. 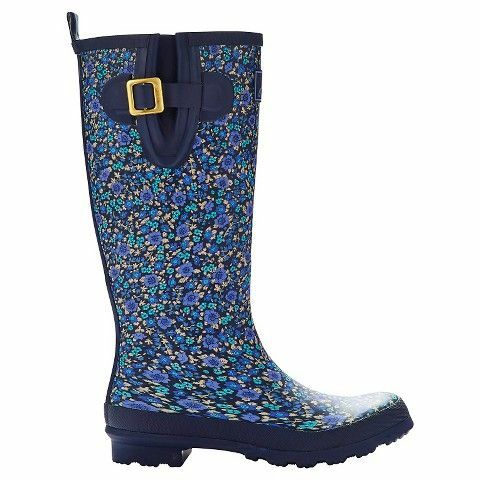 Here are some ADORABLE rain boots in a variety of colors and styles. 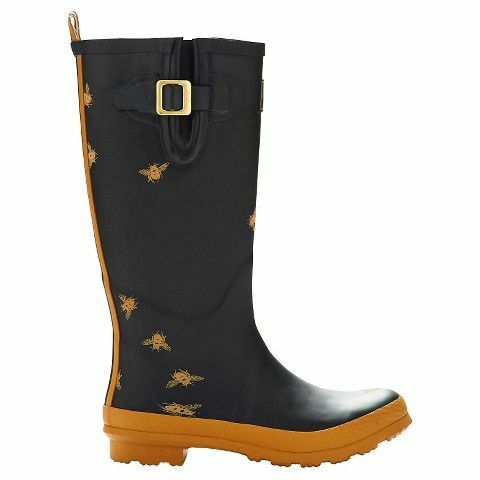 Those Betseyville boots are just too cute! 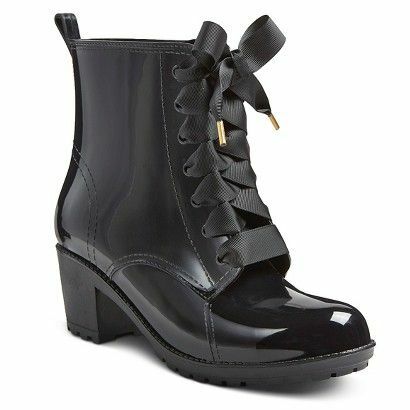 And the bows on the ModCloth boots are just to die for. 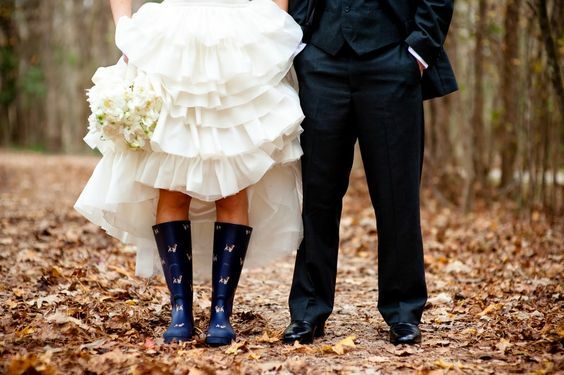 Would you ever wear rain boots for your wedding or pictures? 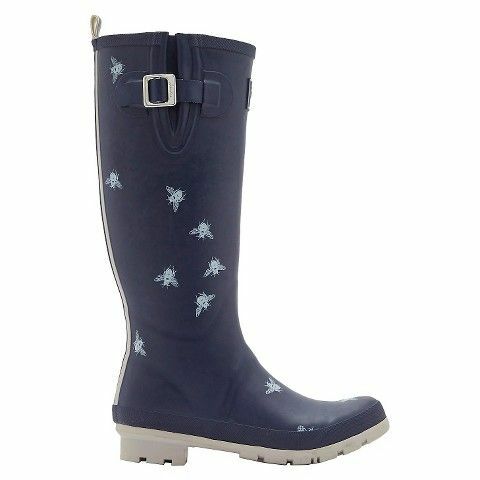 Or do you have another solution to stomping around int he mud? Let us know in the comments! As always, tell us what YOU want to see! drop us a line in the comments, email us at bridalbargainhunter@gmail.com, or visit us on Facebook to stay up-to-date on sales and extra coupons as well as other happenings. 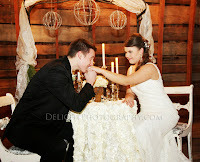 Follow Bridal Bargain Hunter's board It's Like Rain on Your Wedding Day on Pinterest.